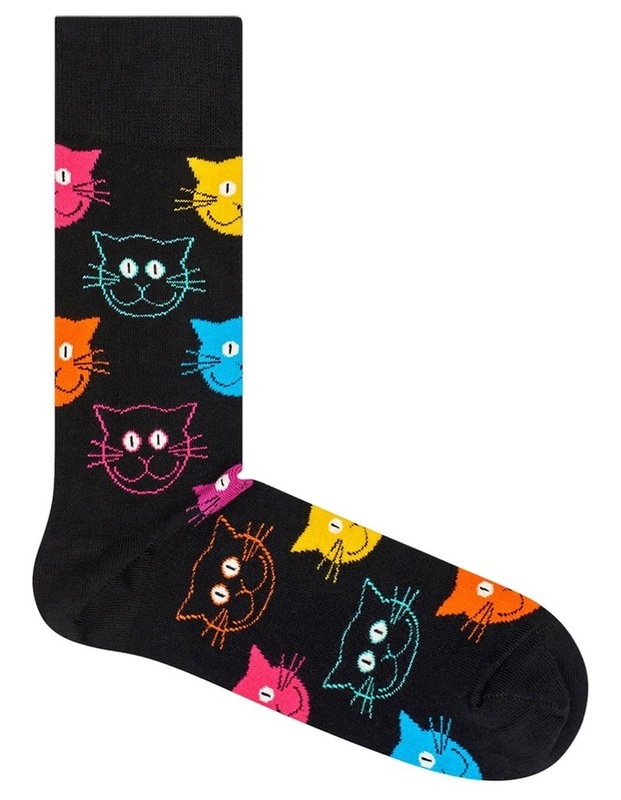 Cat Sock. Who run the world? 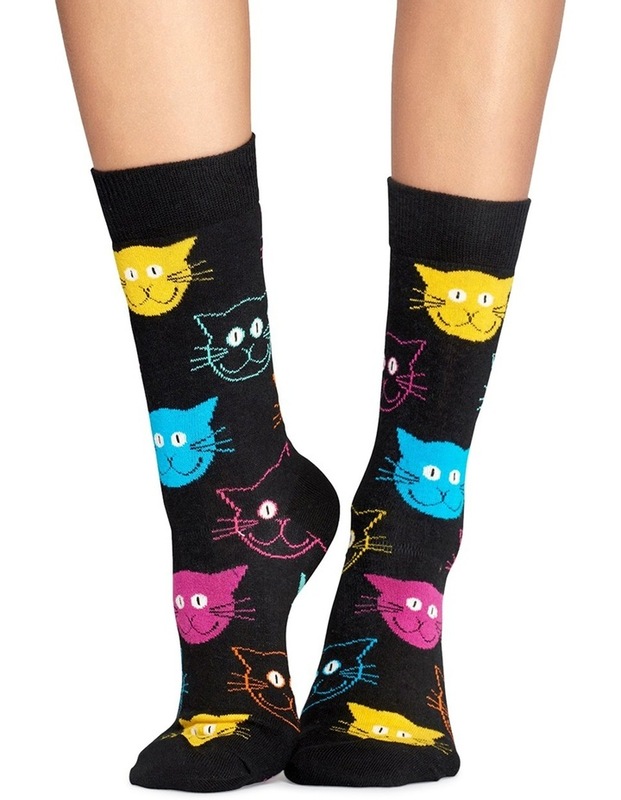 Cats of course! 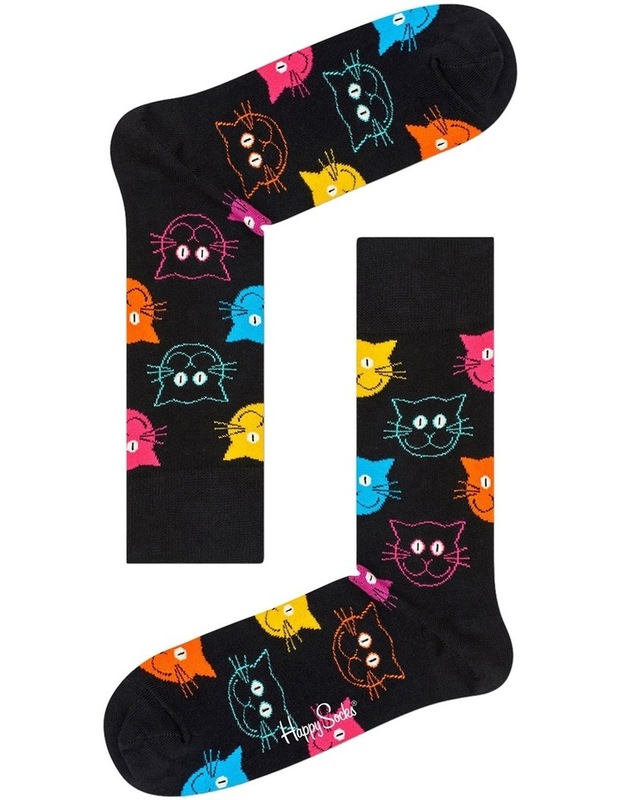 This pair of Cat socks makes sure the question of Cats vs.